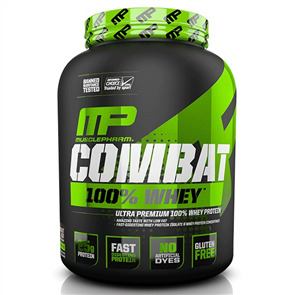 MusclePharm Combat Sport protein contains high quality protein in a tasty, easy to mix shake. 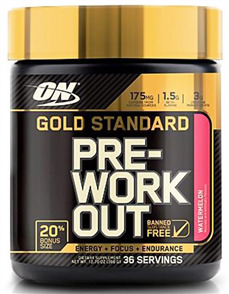 Designed to maximize muscle growth and ensure proper protein utilisation. 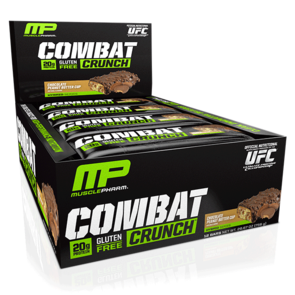 MusclePharm scientists fortified Combat with a variety of protein blends that digest at varying rates, for up to 8 hours. People who train hard demand a superior and more effective protein. 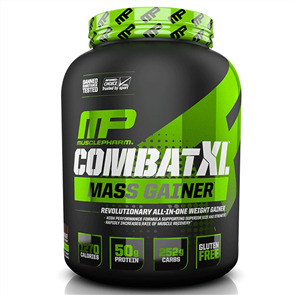 To maximise lean muscle growth and recovery ensuring proper protein utilisation, MusclePharm scientists fortified MusclePharm Combat Sport with a variety of protein blends that digest at varying rates, this helps fuel your muscles longer. The great-tasting, easy-mixing digestive blend is fine-tuned for true nutrient utilisation, a step ahead in protein powder technology. 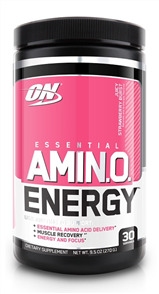 This whey protein formula contains concentrates, hydrolysates and isolates, egg albumin, and micellar casein. 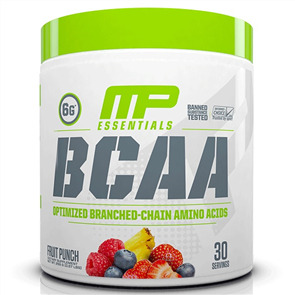 These help create a muscle-building environment for longer periods of time, which results in greater muscle building, recovery and performance. 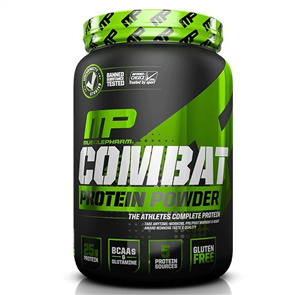 Combat powder is a precision engineered matrix, the ultimate time-release protein super-food! Each of the distinct protein sources found within Combat powder digest at varying rates – because of this unique feature, amino acids not only flood into the bloodstream within minutes after consumption, but will also continuously be “trickled fed” to your muscles for up to 8 hours afterward. Highest available yield of protein per gram, of any whey protein source, WPI absorbs quickly into the muscle tissues, and has immune boosting properties to protect the body system during periods of intense training. 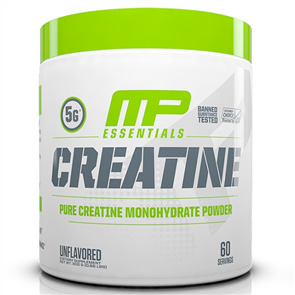 Hydrolyzed Whey is protein that’s been broken down into fast absorbing peptides. The fastes absorbing of all forms of whey, hydrolyzed whey hits the bloodstream first, providing a rapid infusion of muscle-building amino acids. Very slow digesting, micellar casein has the capability of slowly infusing amino acids over several hours, protecting muscle tissue from breakdown over time. 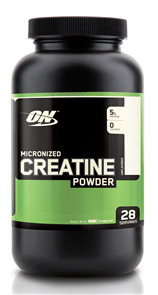 There is no substitute for the anti-catabolic effects of micellar casein. 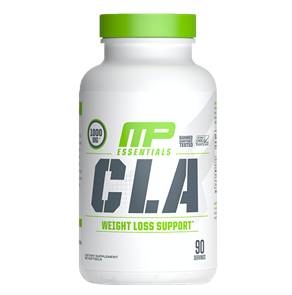 Closer to the whole foods sources than other whey proteins, concentrate contains real food subfractions such as alpha-lactoglobulins and lactoferrins, with specific immune-boosting and muscle-building properties. Highly bio-available and well tolerated by most individuals, egg albumen has a high BCAA content and arginine. Egg Albumen is a powerful contributor to hormone production and the muscle building process. Mix 1 to 2 scoops of Combat Powder to 200-400ml of water. Vary the amount of liquid to achieve your desired consistency. Consume 2-3 times daily for optimal muscle growth. Great tasting protein powder - I went for the vanilla. One of my top 3 fav protein powders, very chocolatey, doesn’t taste like watery like other brands. Mixes well tastes great! Got the Vanilla flavor which I have had before, and normally love, however this time it tasted a lot like milk powder? Unsure if I just got a bad batch. Also a bit clumpy when mixed. Have had the Cookies and Cream before and loved it! Chocolate peanut butter: Best flavor ever, doesn't make any bubbles, doesn't taste weird if you take more time drinking it or if the water is extremely cold. chocolate milk: almost has good has the chocolate peanut butter. Taste like low sugar nesquick. 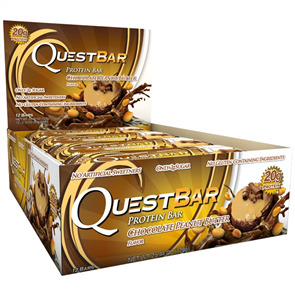 This is a very good tasting protein that mixes extremely well just like Optimum. Gets the job done and is very affordable. The is the first time trying the cookies n cream. The flavor is actually good it doesn’t leave a nasty after taste of medicine. I will keep using this protein powder.